The Tri-County Cultural and Economic Development Plan (CED Plan), “Creative 517,” was revealed yesterday to an enthusiastic audience of close to 300 people at the Arts Council of Greater Lansing’s Creative Placemaking Summit 4. Nearly a year in the making, the plan was developed by Martin Cohen of the Cultural Planning Group who was contracted by the Cultural Economic Development Steering Committee.  The CED Plan, “Creative 517,” is an inclusive, sustainable and comprehensive master plan that capitalizes, enhances and supports arts, culture and creative economy in the Lansing Region. This plan is the second iteration of the first CED Plan that was developed in 2009.  Since that time, significant progress has been made in the area of creative economic development in the Tri-Counties, and this new plan will allow the region to move forward even more. “We are so proud to unveil this plan to the community,” said Deborah E. Mikula, Arts Council executive director.“The findings are based on the feedback of more than 350 people in the creative community who participated in surveys, focus groups and private interviews.”Mikula said.  The primary goal of this plan is to articulate an actionable set of strategies to support Tri-County Region artists, non-profit organizations and institutions, creative workers and industries with a goal of fully integrating the creative sector in regional planning and economic development. 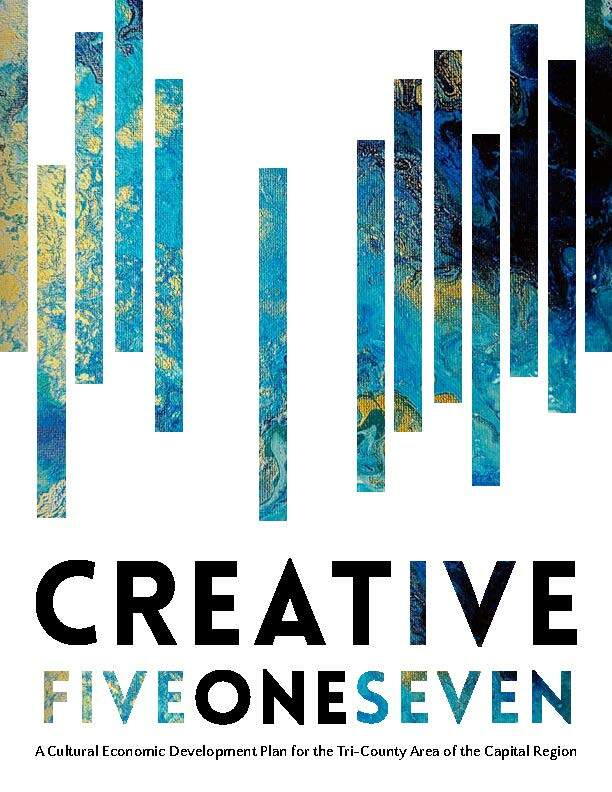 "Creative 517" is centered around the Steering Committee’s four goals: 1) Celebrate, leverage and build upon the strengths and assets of our arts, culture and creative sector to enhance economic vitality and quality of life in the region; 2) Foster the environment and conditions that support and encourage artists and creative entrepreneurs for more successful businesses and expanded economic activity across the region; 3) Support and enhance the work of municipalities and area agencies by integrating artists and creative entrepreneurs into municipal and government departments; 4) Identify and leverage resources for building the creative and cultural community. The five-year CED Plan includes approaches for seeking resources for implementation, and support from the community will be key to the plan’s success. “We are very excited to start working with everyone to get the creative ball rolling and begin implementation,” Mikula said. 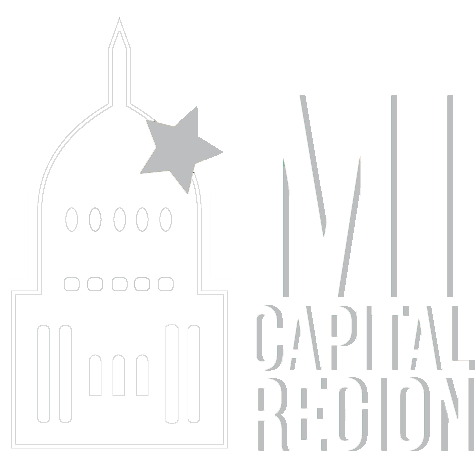 The Arts Council wishes to thank all of the following CED Plan sponsors for their participation and support—Capital Area Transportation Authority (CATA), City of East Lansing, Community Foundation, Greater Lansing Convention and Visitors Bureau, Lansing Community College (LCC) Lansing Economic Area Partnership(LEAP) Lansing Economic Development Corporation (LEDC) Lansing Regional Chamber, Michigan Economic Development Corporation, Greater Lansing Regional Prosperity Initiative and Michigan State University.